18 de Julio del 2018 4:11 pm. 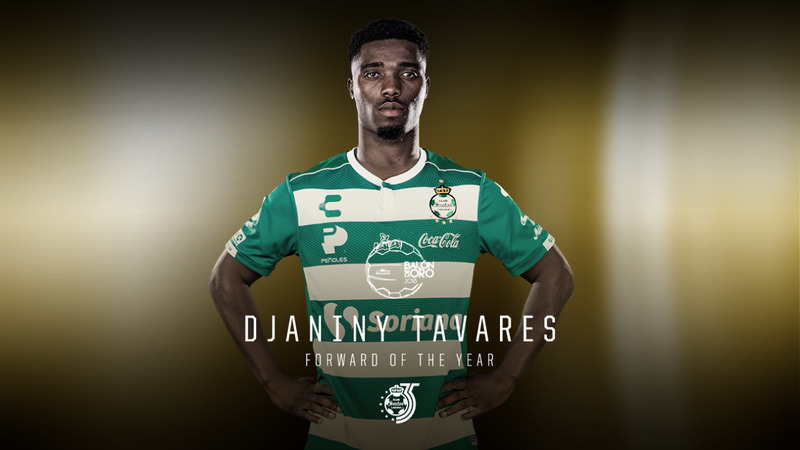 With 16 goals in the 2018 Clausura, Tavares became the first African player to be named leading goal scorer in Liga MX. Siboldi oversaw the club's Fuerzas Bascias program from 2014 until his appointment as head coach of the first team in 2017. During his tenure as Youth Teams Director, he guided the U17 and U20 to same-day championships. 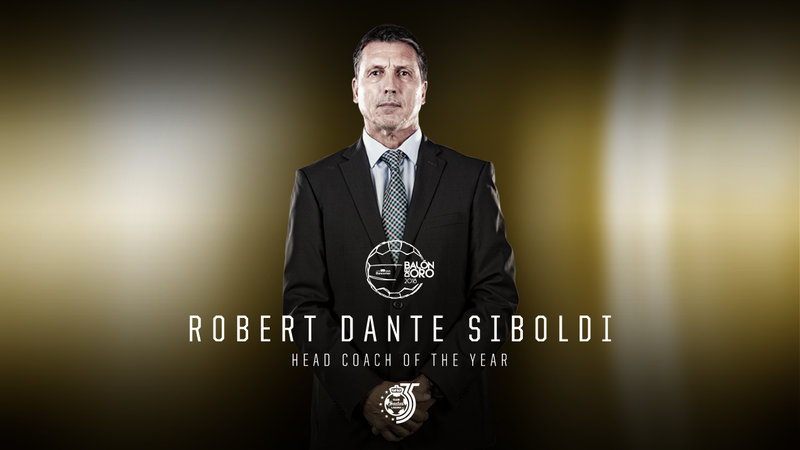 He became the head coach with fewest number of first division games coached when los Guerreros won the 2018 Clausura title with the former Uruguayan international at the helm. 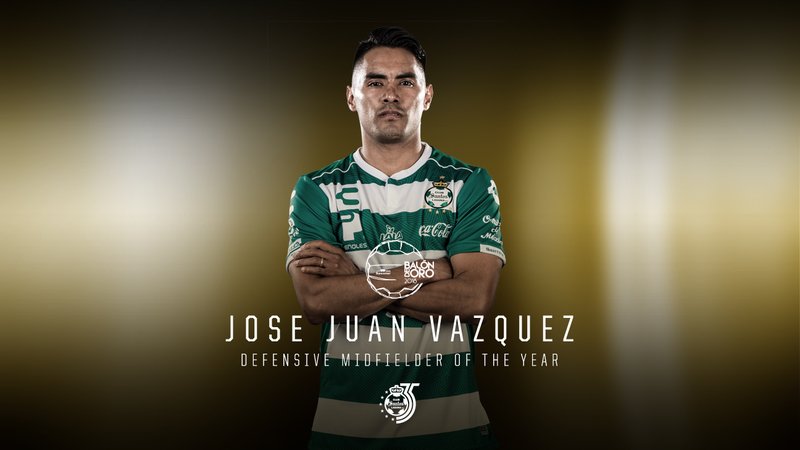 "Gallo" has been champion with every single one of his club teams, and as the player with the most distance recorded during the 2018 Clausura, it only took him one tournament with los Guerreros to help them win the title.